For some reason, this is considered cause for celebration, rather than cause for concern. 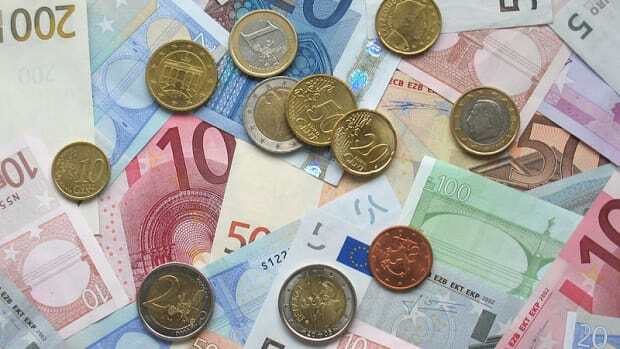 Euro zone financial sector stress has fallen to levels not seen since before the global financial crisis began in 2007, but the sector remains fragile, the European Central Bank said on Wednesday…. "Indicators measuring systemic stress have fallen back to close to their pre-crisis levels," the ECB said in the report. "Stress indicators and euro area fundamentals suggest alleviation of financial market tensions, especially on the banks&apos; funding side." Credit Crisis? Not My Kid! Maybe this whole euro thing won’t collapse after all.